The stadium of The Ray, opened in 1927, no longer meeting the standards of the Football League, the city of Nice has decided to create a new stadium capable of hosting major international competitions. 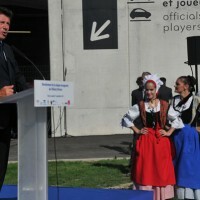 In December 2009, it launched an international competition to build a 35,000-seat stadium, won by architect Jean-Michel Wilmotte. Allianz Riviera is now out of the ground and is ready to welcome its first OGC Nice match. 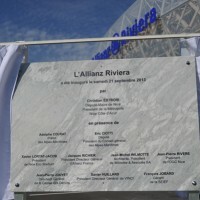 On September 21, 2013, on the eve the inauguration of the Allianz Riviera stadium, the Metropolitan Nice Côte d’ Azur, the city of Nice and its partners unveiled the inaugural plaque on Boulevard des Jardinniers. 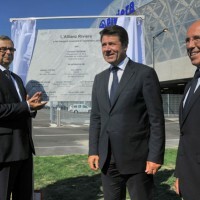 The ceremony took place in the presence of Christian Estrosi, Deputy Mayor of Nice, Eric Ciotti, MP and President of the General Council of the Alpes Maritimes, Adolphe Colrat, Prefect of the Alpes Maritimes, Xavier Lortat-Jacob, President of Nice Eco Stadium, Jacques Richer, CEO of Allianz France and Jean- Michel Wilmotte, Architect. 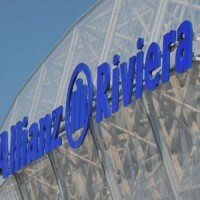 Allianz Riviera is also part of a sustainable societal development. 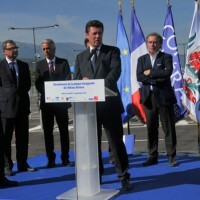 The city of Nice has wanted to take advantage of the project in order to add political support for local employment and social inclusion. It was no question of adding a layer of green upon the project, but to structure the design approach around environmental issues. 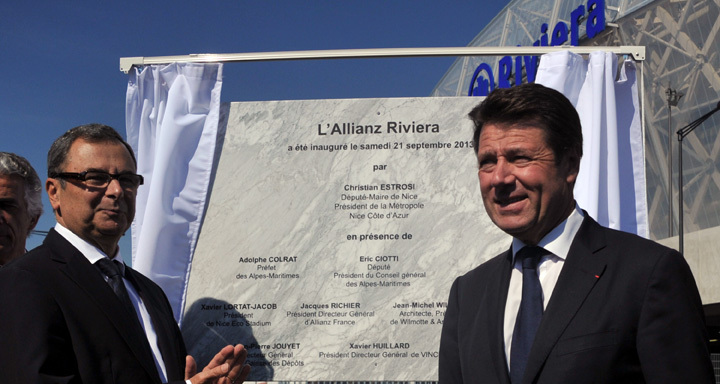 The city of Nice and Christian Estrosi wished Allianz Riviera to be a model of integration and sustainable development in the Eco- Valley. The stadium was designed as a exemplary environment-friendly building, while maintaining strong social and economic ambitions. 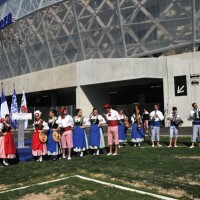 The OGC Nice, resident club of Allianz Riviera will play a minimum of 17 matches for the 2013-2014 season, then 19 on the next. 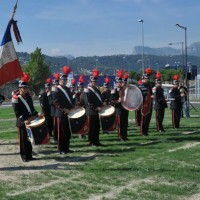 These meetings will begin with the opening on September 22, when the Nice club will face FC Valenciennes.